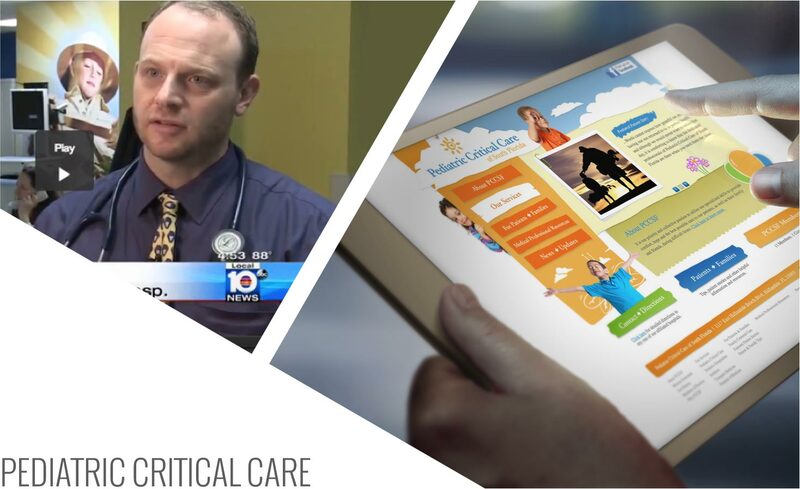 Pediatric Critical Care of South Florida (PCCSF) is a group of fellowship-trained, board-certified, pediatric intensivists working with certified physician assistants specially trained in pediatric critical care. Together, PCCSF provides bedside assessment and management of critically ill and injured infants and children utilizing goal-specific and evidence-based treatment to ensure the best possible outcome. 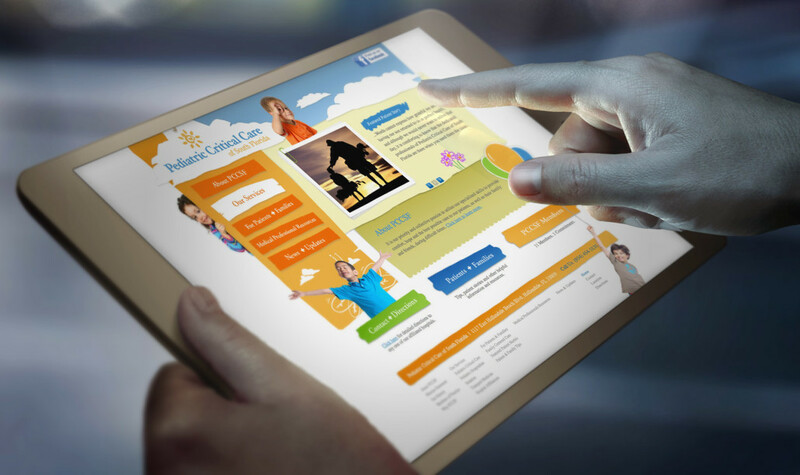 As a group of physicians who perform life saving work on a daily basis, the PCCSF team had little time to focus on creating a brand identity and communicating their amazing and inspirational work to the surrounding community. At the same time, they needed to generate visibility to help them raise awareness among parents, acquire referrals and grow their practice. OBR was brought in to help them achieve these goals utilizing a broad range of marketing and public relations capabilities. 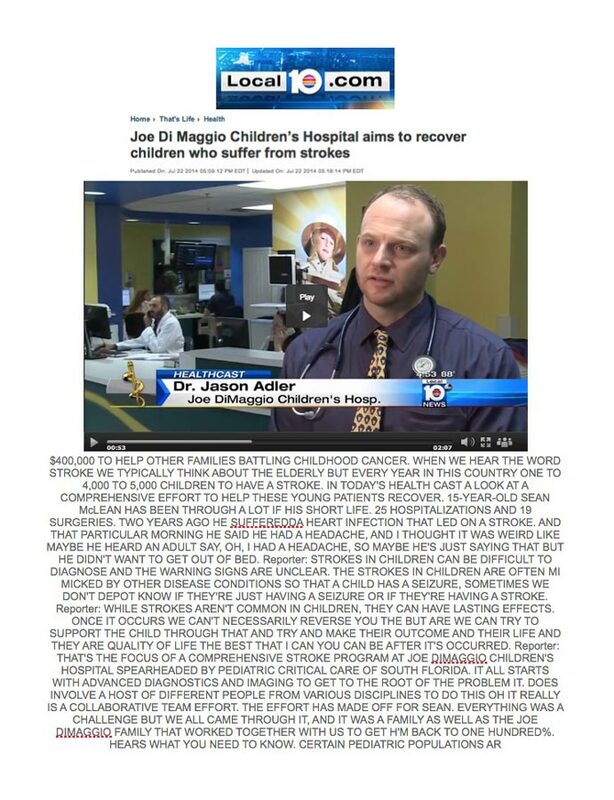 Our approach was to focus on trending pediatric topics as a means to reach the media and present PCCSF as experts. 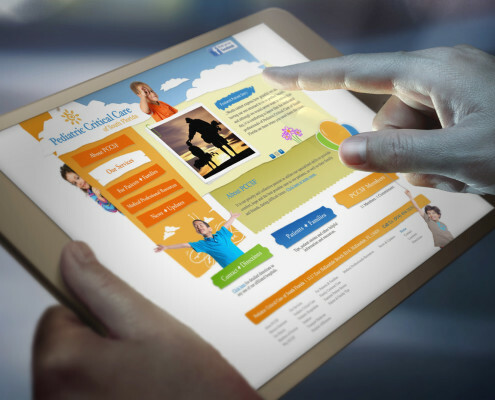 We also developed patient success stories, profile stories of the PCCSF’s team and generated news around a number of awards and forms of public recognition that PCCSF received. In addition, OBR updated the PCCSF website, presentation and print materials to better reach parents and communicate its services and points of distinction. 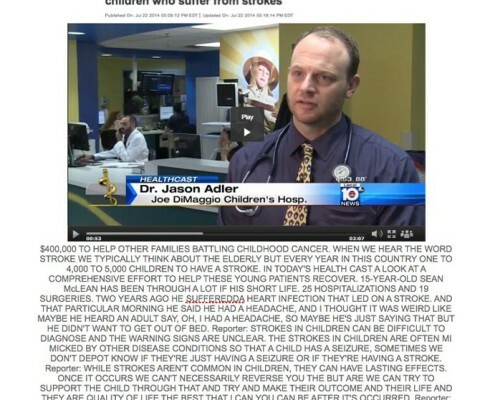 Our partnership with PCCSF has helped them garner significant TV and print media coverage, a more consumer friendly voice and online presence, and new ways to reach the parental community of South Florida.